We've got Dollol on the regular rotation now and that's where we'll be this week. If you have connections at another local business and want to help me arrange bringing WPR there, please let me know. 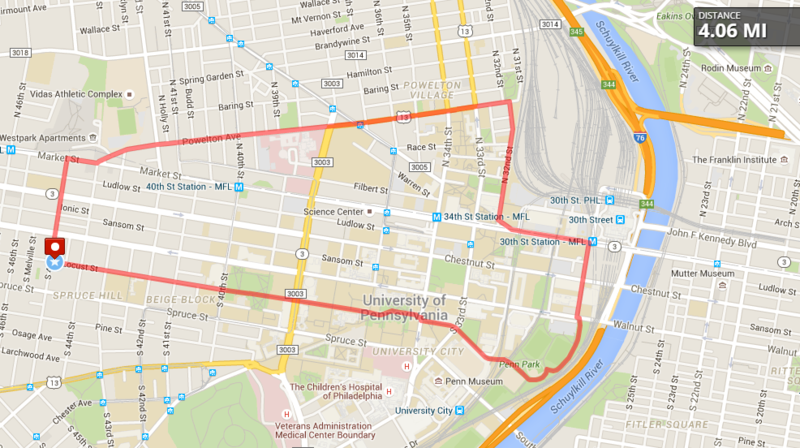 In other big news, RUN215 is doing their #NIGHTSHIFTPHL night run tonight in West Philly (meeting at Franklin Field at 10pm) and will include a run through the Woodlands, glowsticks, and a DJ. It should be a fun time so come on our and represent WPR if you can make it! 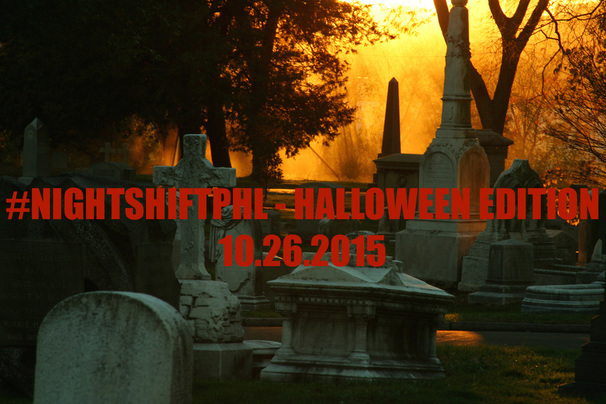 Run215 is teaming up with Philadelphia Runner for the biggest #NIGHTSHIFTPHL yet! And it's in West Philly so we gotta represent in force. 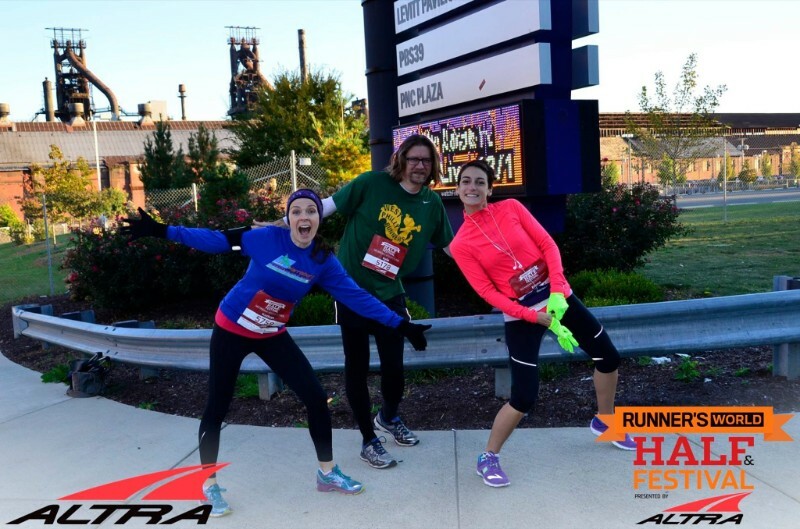 "Put on your costumes, lace up the running shoes, and let us take you on a spooky run through West Philadelphia including a run through one of the oldest cemeteries in the city! 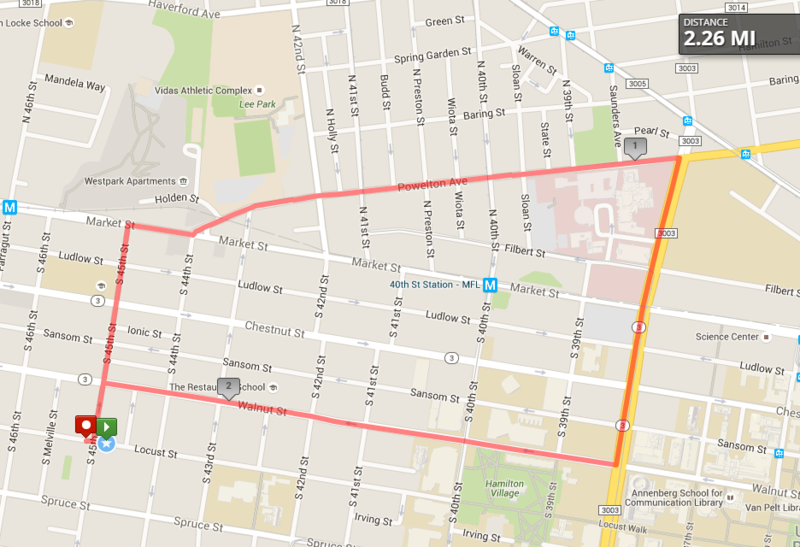 As always, there will be plenty of lights, glowsticks & music to pump you through our 3-4 mile journey." 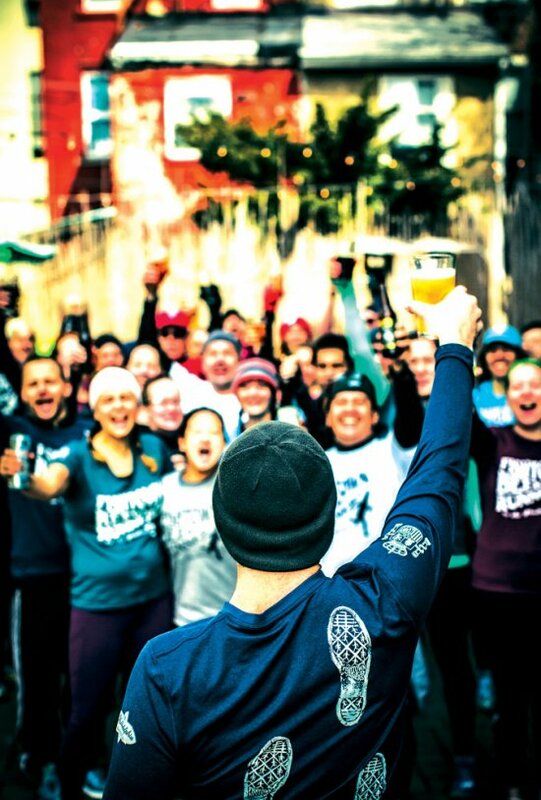 Join us at the Philadelphia Film Festival for the Philly premier of Beer Runners, a film about the origins of the beer running movement. The film is about David April, recently divorced, using running as a way to bounce back and founding the Fishtown Beer Runners in the meantime. 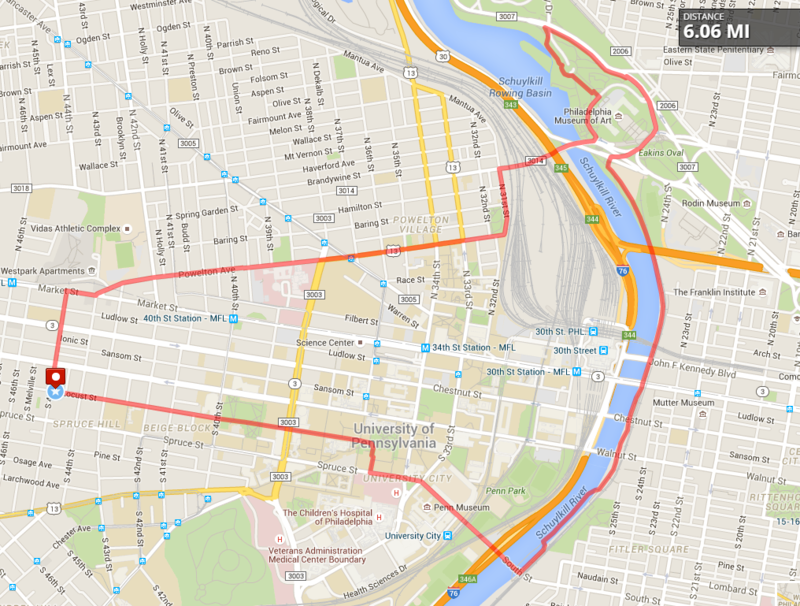 If you haven't heard me wax poetic about it before, David and FBR were my inspiration for founding West Philly Runners. Without him, this wouldn't be a thing. Ever run in the Woodlands Cemetery? It's a great green space that so many of make use of and they want you to keep coming back. 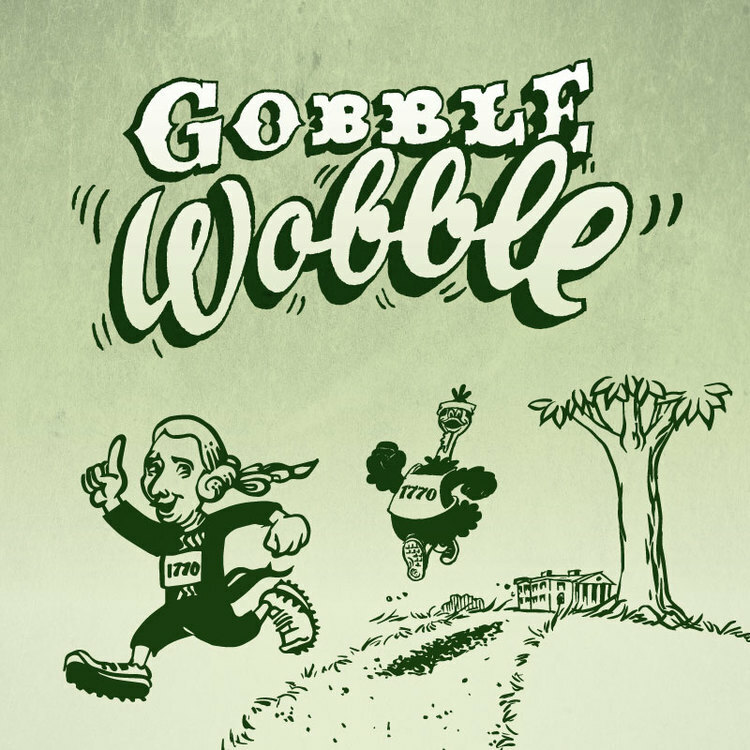 That's why they are holding this fun 5K race in November. Registration is high but covers a Woodlands membership and those funds raised will help them install a restroom facility and water fountain(s) on the site.